We guarantee your privacy. We only use the information you provide (your name, address, phone number, credit card number etc) to process your order and to update our administration. 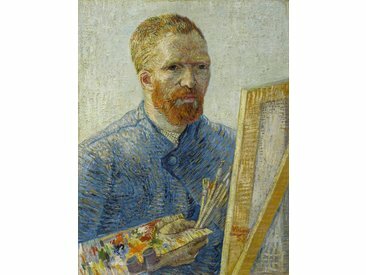 This information is not used for any purpose of a commercial or non-commercial nature unrelated to the Van Gogh Museum and Van Gogh Museum Enterprises BV without your prior permission.